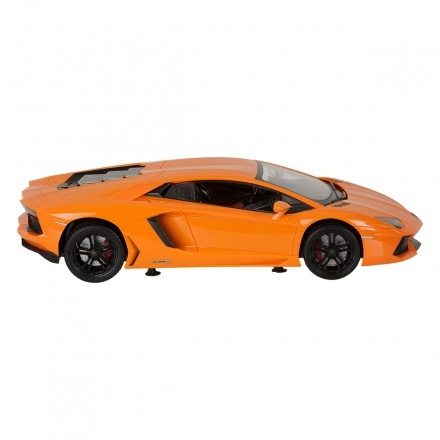 Save SAR 0 (0%) Earn 83 Shukrans What is Shukran? Shukran is the Landmark Group’s award-winning loyalty programme in the Middle East, which allows you to earn Shukrans when you shop any of our brands. 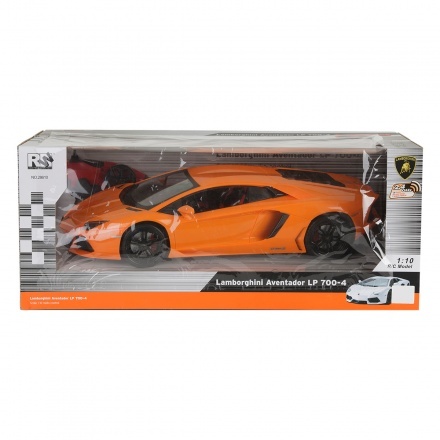 Pick this charming Lamborghini Aventador car for your little one and watch him stay excited while playing with it. 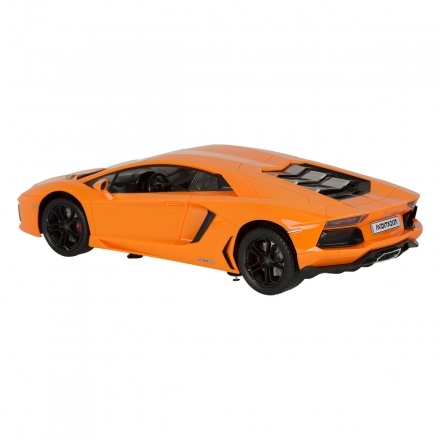 Featuring a remote to control the movement of the car, it is battery-operated and durable.